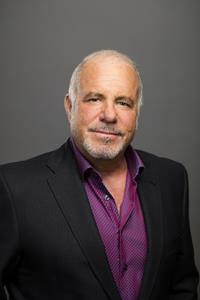 VICTOR, N.Y., Oct. 17, 2018 (GLOBE NEWSWIRE) -- Constellation Brands, Inc. (NYSE: STZ and STZ.B), a leading beverage alcohol company, today announced Bill Newlands will assume the role of president and chief executive officer (CEO), succeeding current CEO Rob Sands, on March 1, 2019. Also effective March 1, 2019, Rob Sands will assume the role of executive chair. Richard Sands, who is currently serving in the role of executive chair, will assume the role of executive vice chair on March 1, 2019. Newlands joined Constellation Brands in 2015 as executive vice president and chief growth officer. In 2016, he assumed additional responsibilities as president of the company’s Wine & Spirits Division. In 2017, Newlands became the company’s chief operating officer, and he assumed the role of president in early 2018. 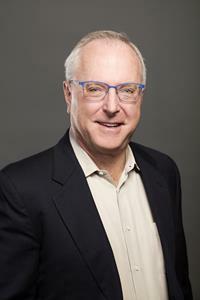 Prior to joining Constellation Brands, Newlands held several senior leadership roles in the beverage alcohol industry spanning more than 30 years. Newlands will work with Rob Sands over the coming months to ensure a smooth leadership transition once these changes become effective in March.